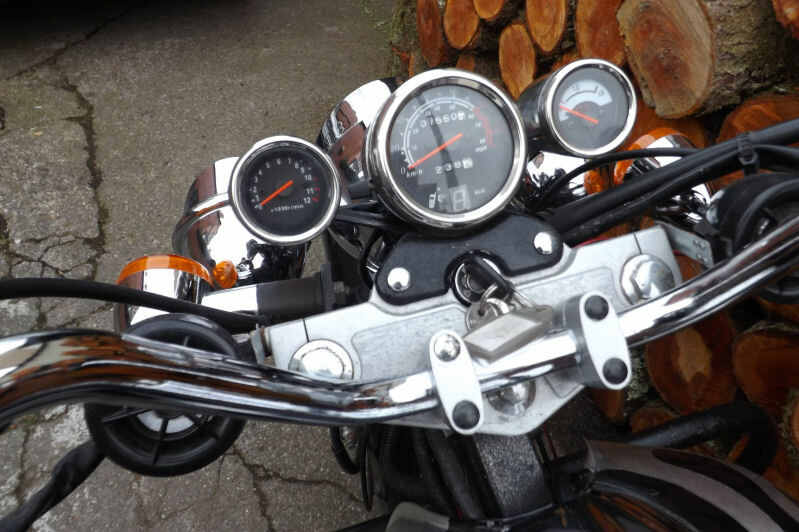 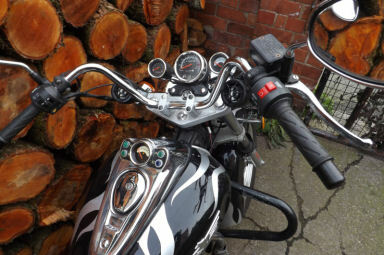 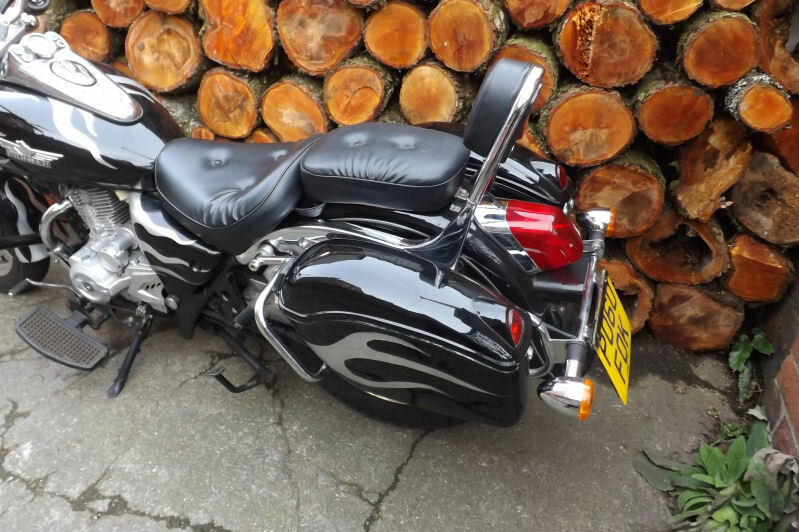 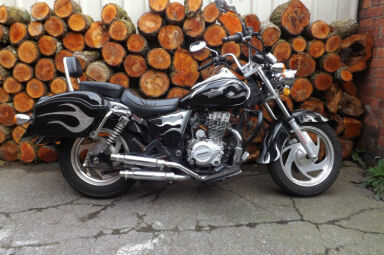 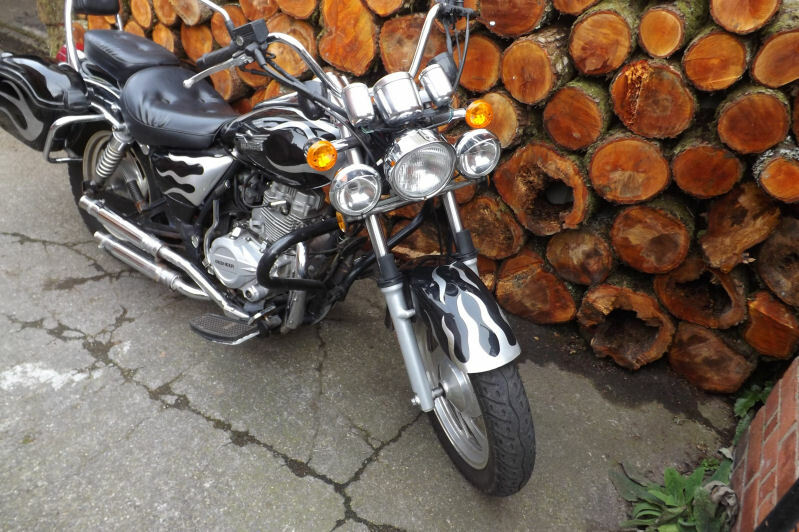 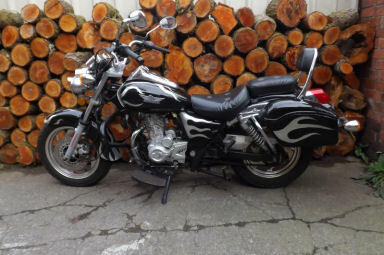 Just come in as a part exchange, from a mature owner, fully loaded and ready to go, what a lot of bike for the money, low mileage, 7660, starts runs and rides fine, current MOT, comes with past MOT certificates and up to date V5C. If you are interested or require any further information, please call us on (01978) 266087. Thank you.